PCA&D Class of 2020 -Getting ready! 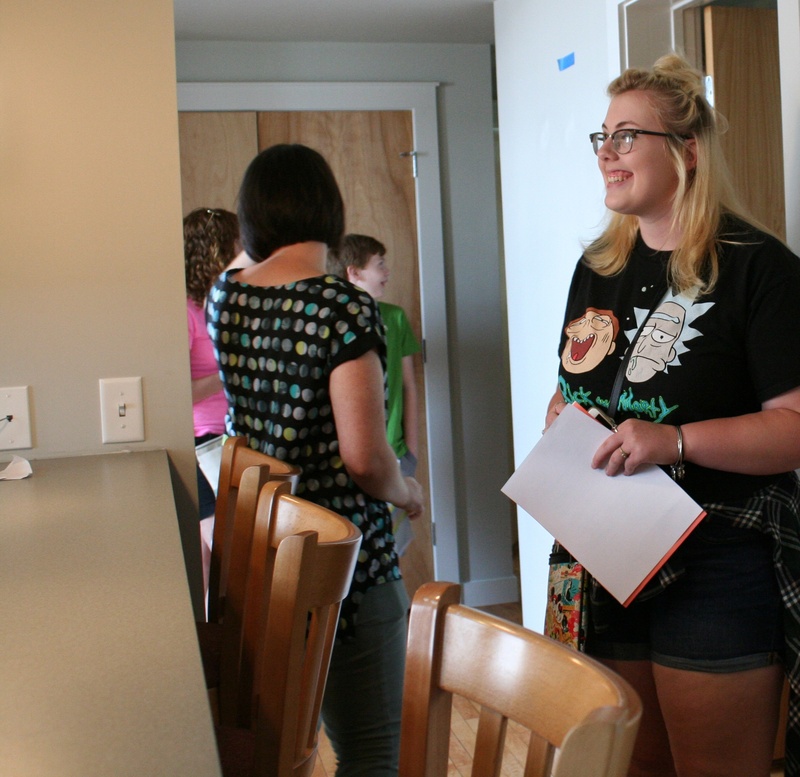 Foundation students who will be living at Steinman Lofts in the fall attended an open house today, along with their families, and had the chance to look at their apartment, meet their roommates and spend some time becoming familiar with downtown before their highly-anticipated move-in day on August 26. 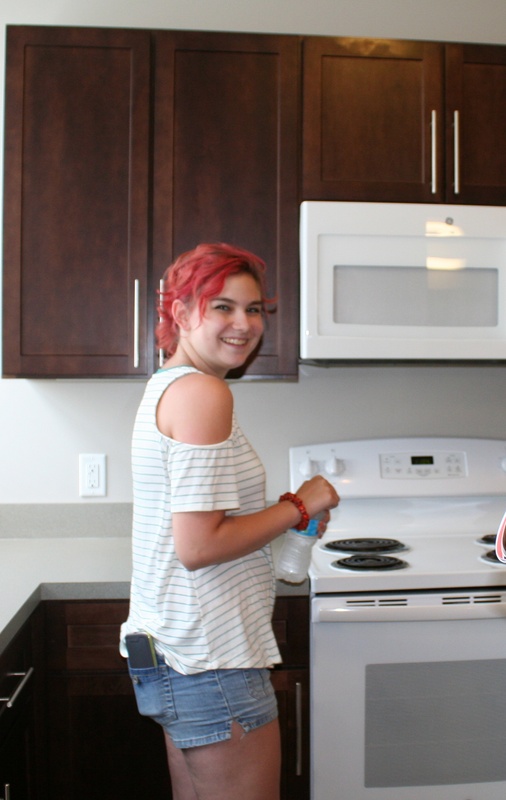 Zoe Bittner, Westminster, MD, met the three other students sharing her loft-style apartment and expresses her excitement to be “coming to Lancaster and living in a city.” One roommate, Samantha Kanios, Wilkes Barre, PA, said, “This is everything I’ve ever wanted. It’s so exciting.” Julia Ciampaglia, Eldersburg, MD, and Kristin VanSolkema, of Long Valley, NJ, were looking forward to meeting new people. 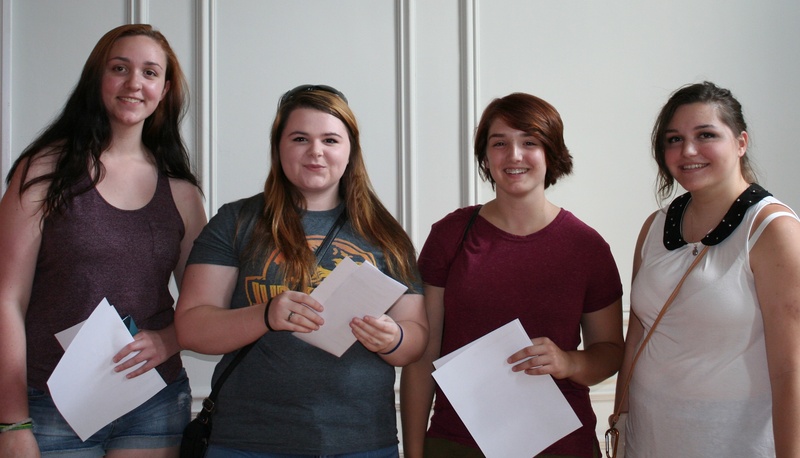 Julia and Samantha plan to study Illustration, Zoe – Digital Media and Kristin – Graphic Design. Max Crandall, Willow Grove, PA, was mostly excited to start living in Lancaster. 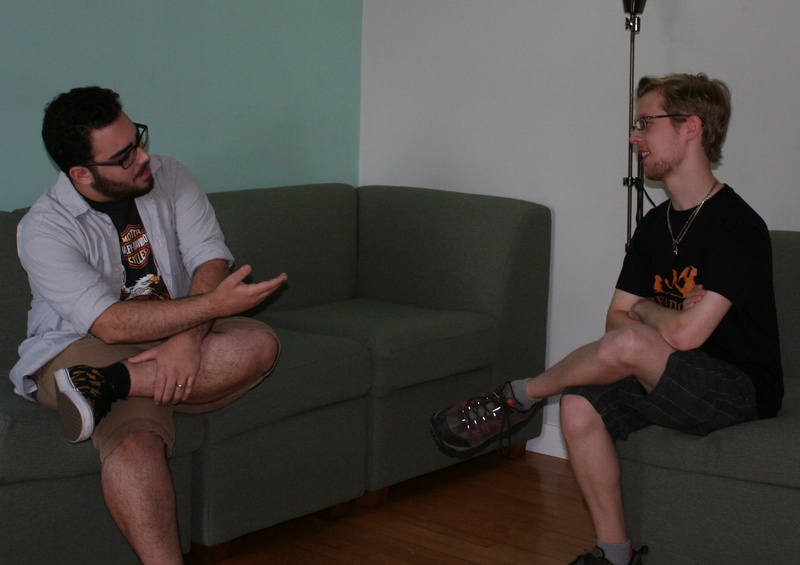 He is planning to major in Graphic Design, but is also considering Photography. Foundation year students all take the same coursework and select a major during their second semester. 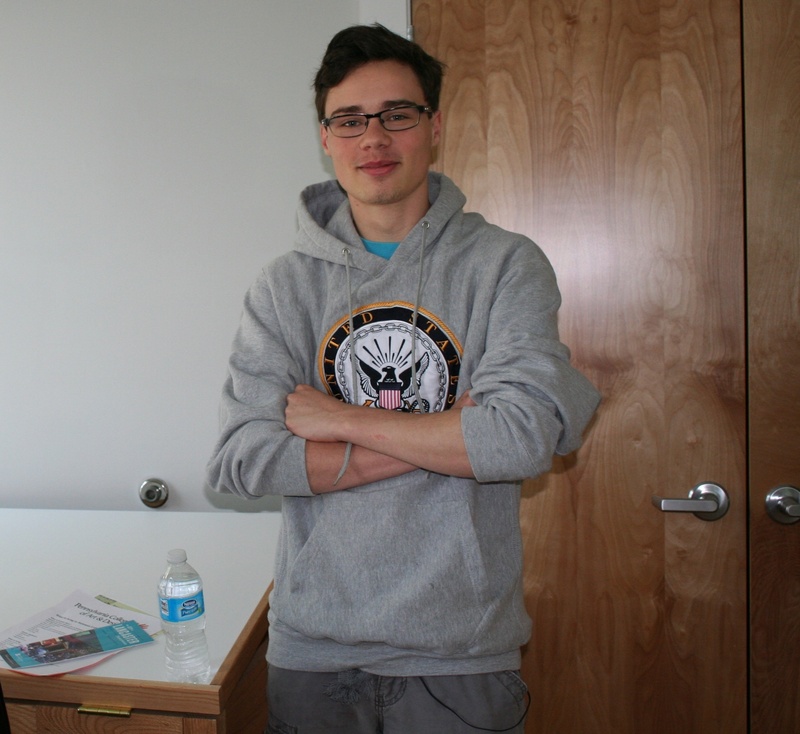 His roommate, Tyler Le, Chambersburg, PA, is also interested in Graphic Design. He said he’s “ready to start growing and ready to create and learn new things." Dyneisha Gross, from Baltimore MD, is considering Graphic Design. As she tried to pick a room in her apartment, she said, “I am stunned! 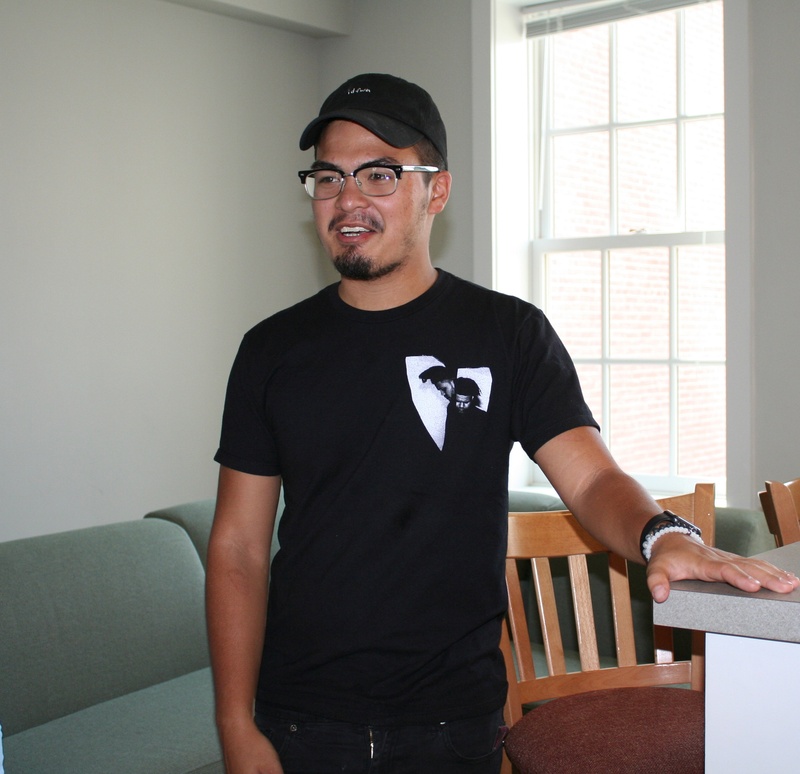 The people here are so welcoming!” Angel Mackert, Hartford, MD, a prospective illustration major, is excited to be able to live in downtown area of Lancaster. 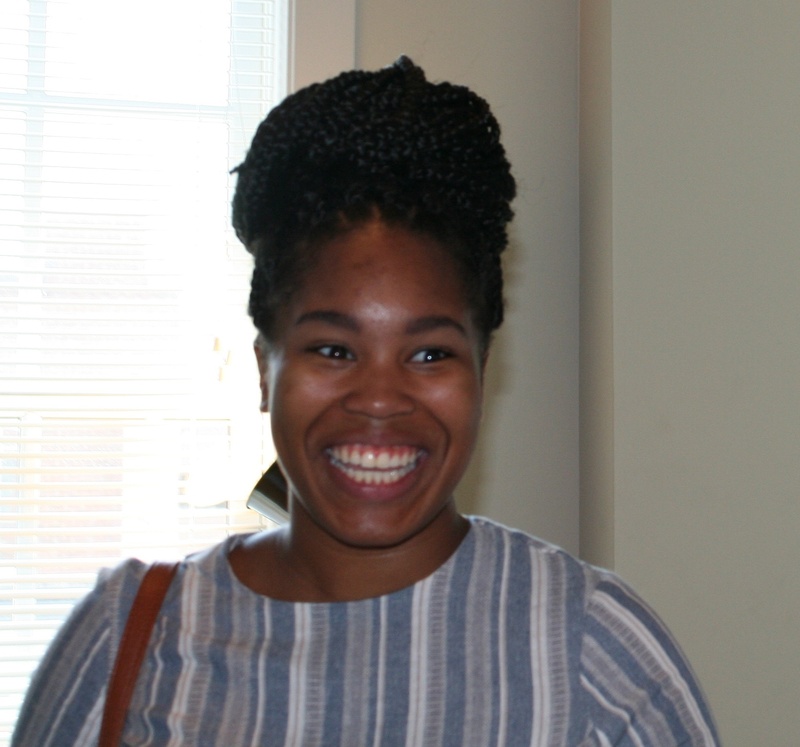 She’s also excited about the diverse things she’ll be able to try before selecting a major. 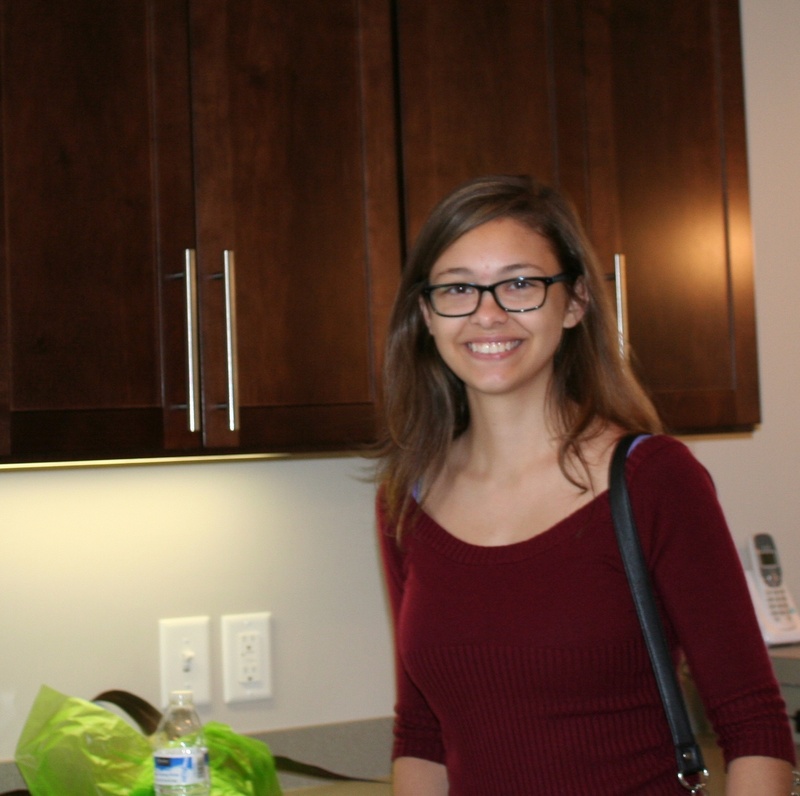 Steinman lofts is one housing option for PCA&D Foundation or first-year students. Foundation year students experience similar coursework in the studio and liberal arts, which creates a strong base for studying the majors they select for their sophomore year. Orientation for all Foundation Students will be held September 1 and 2. The first day of class is September 6.